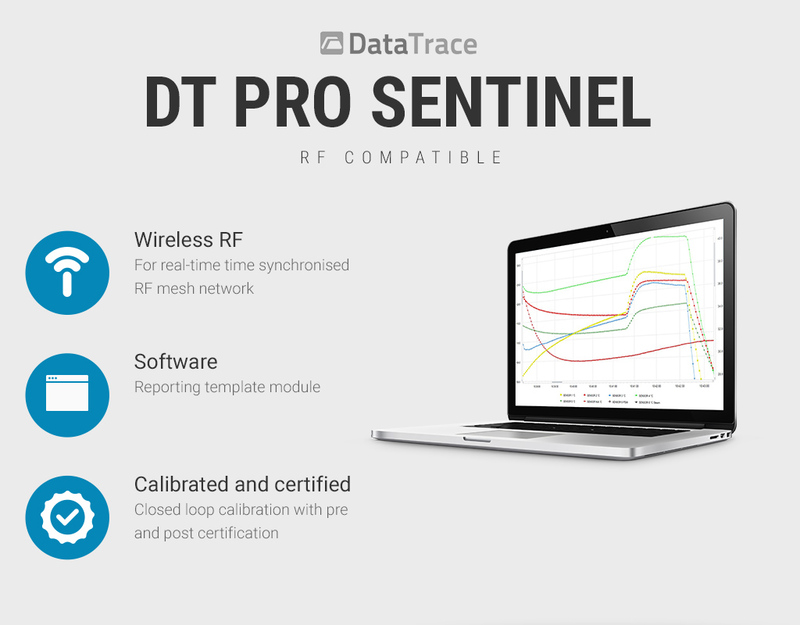 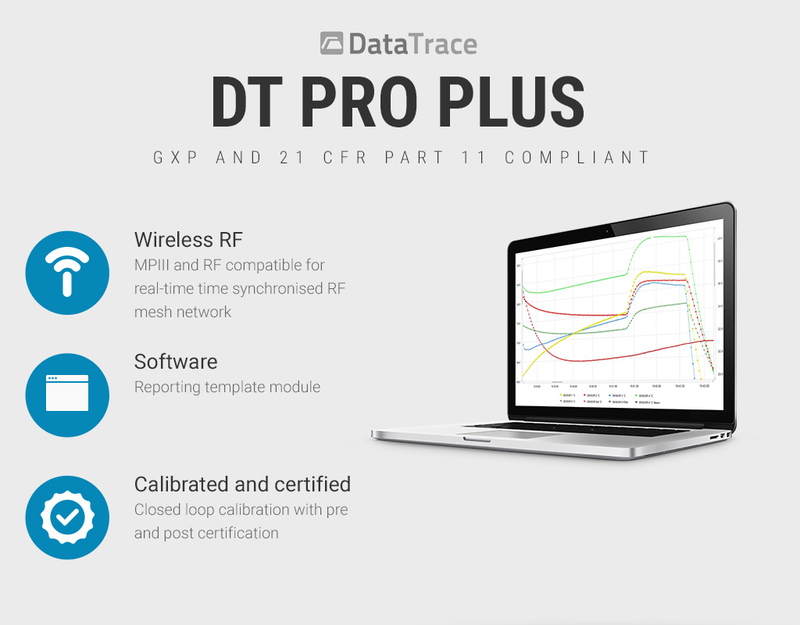 The DataTrace MPRF mini data logger with bendable temperature probe for insertion into product or solutions between -20°C and up to 140°C. 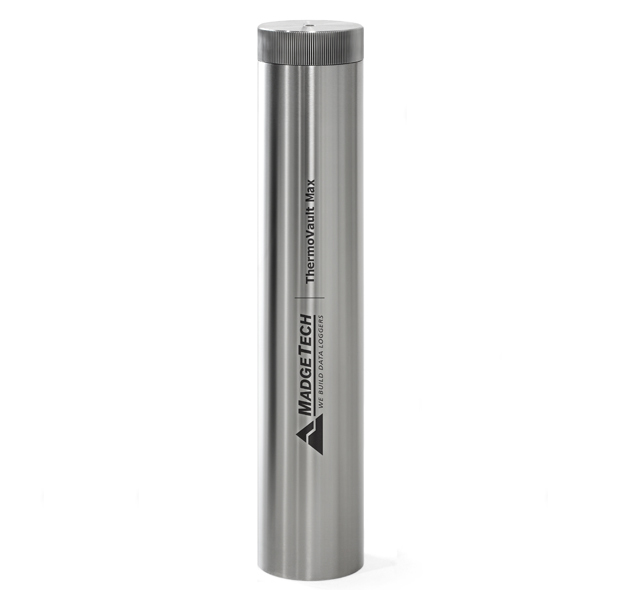 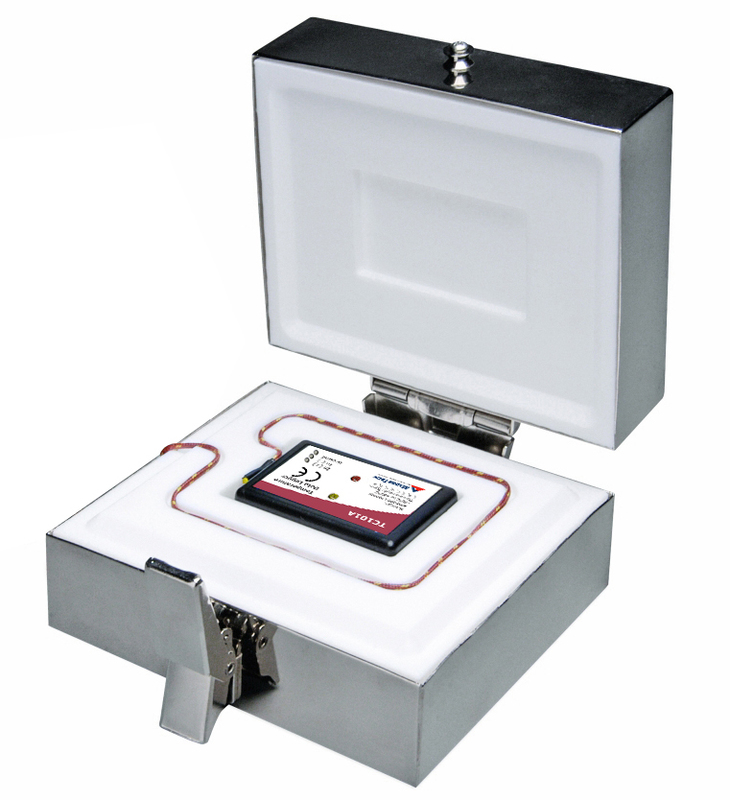 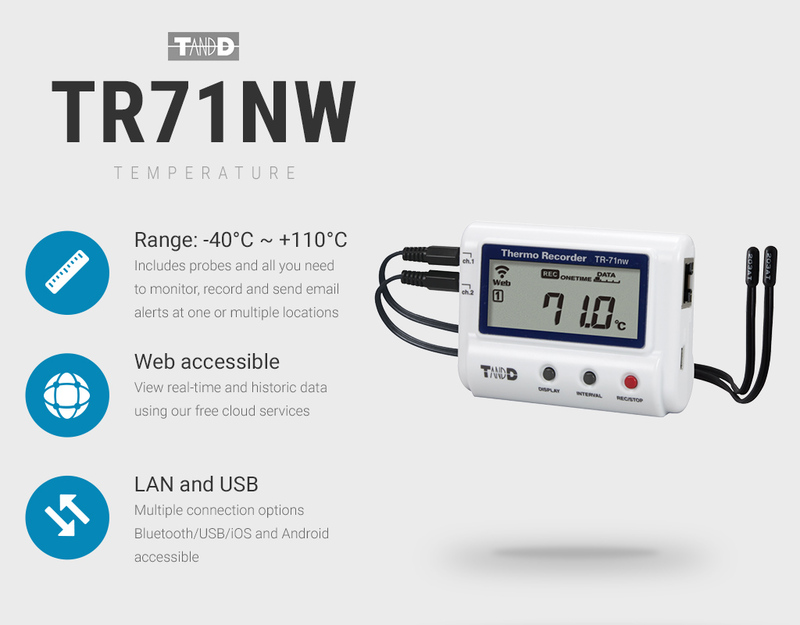 The real time data logger is fitted with a 10~25″ bendable probe and supplied with multi-point ISO17025 calibration certificate.  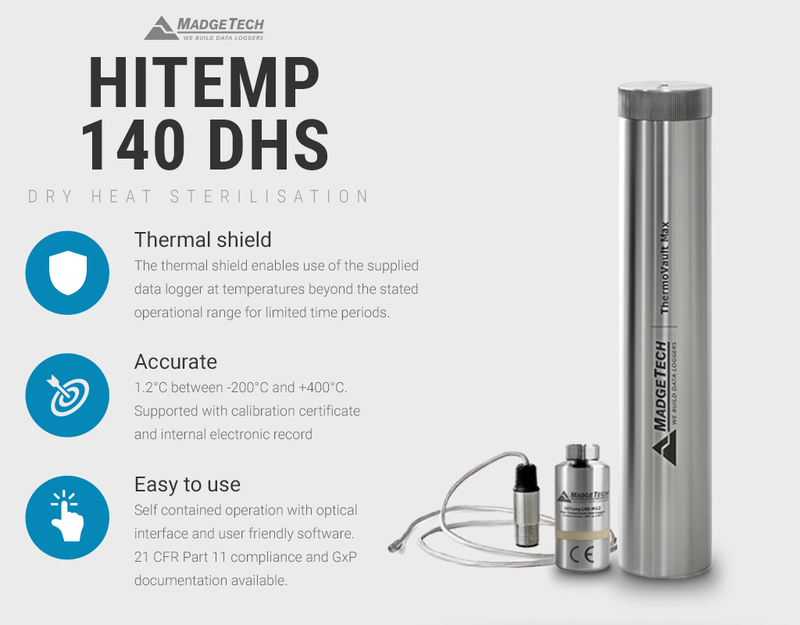 Proven technology by Mesa Labs is packaged in a robust stainless steel housing, supported with ISO17025 certificate verifying <0.1°C accuracy between -20~+140°C. 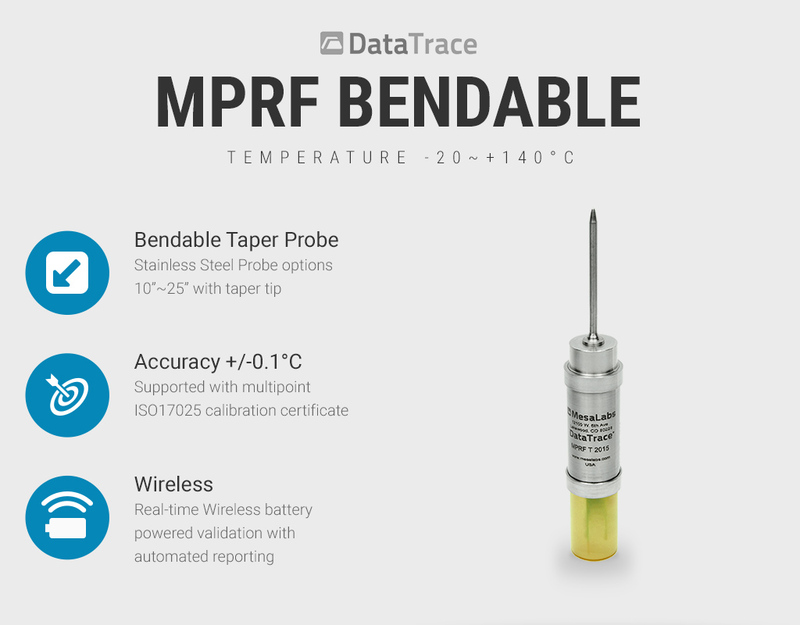 Deploy any number of MPRF data loggers inside an incubator, autoclave, fridge or freezer and establish a wireless link to the MPRF interface. 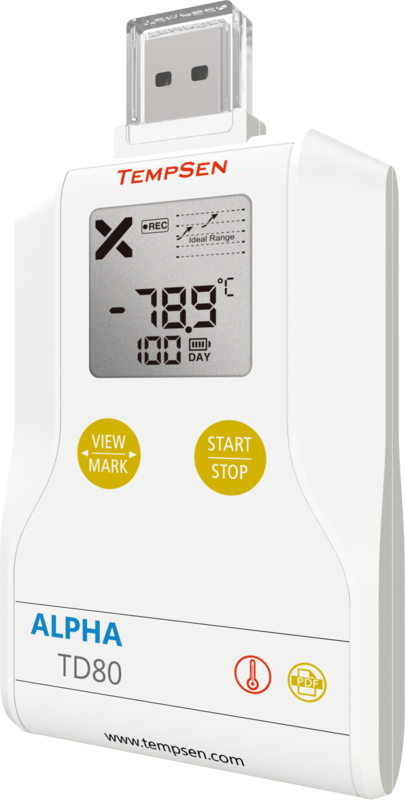 The Alpha TD80 TempSen cold chain data logger is ideal for measuring instruments operating at -80°C. 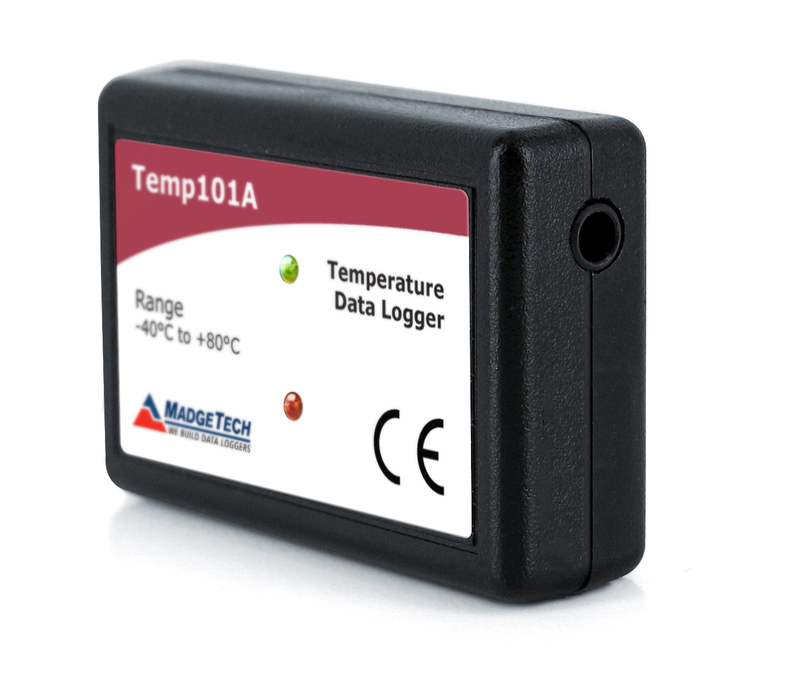 Single use temperature data logger with detailed electronic time temperature indicator functionality. 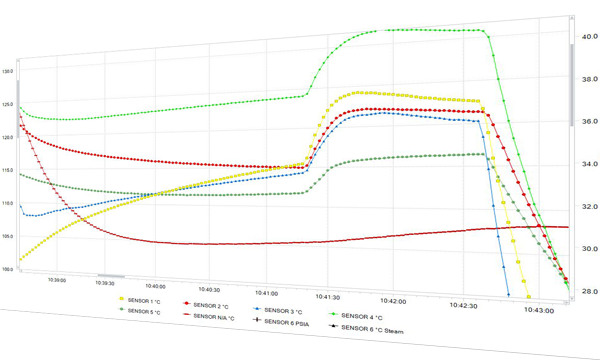 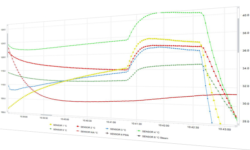 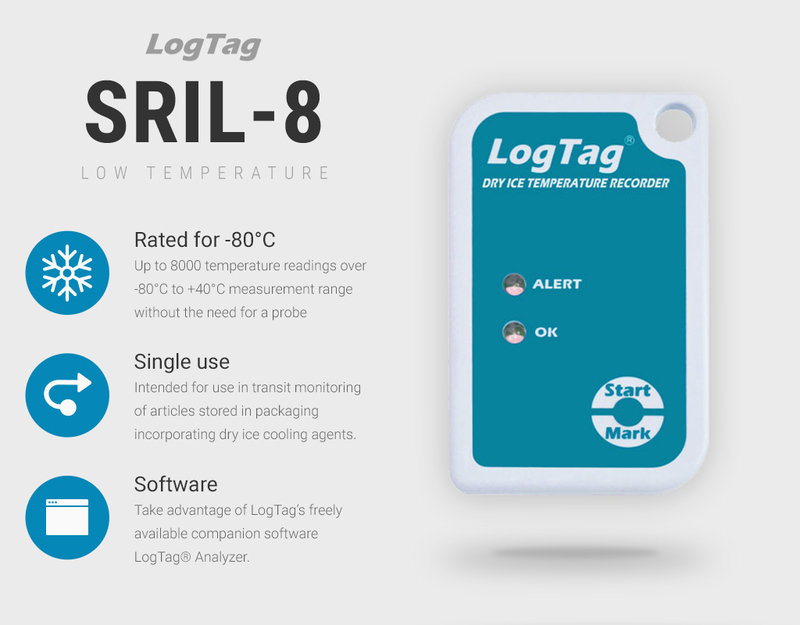 Single use data logger operating at -80°C. 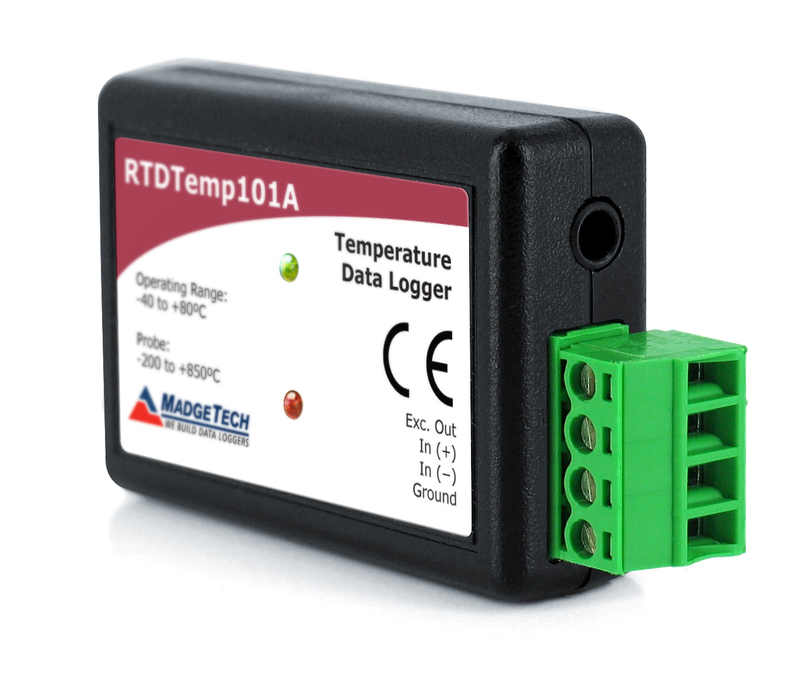 Precision 4 channel, external RTD / PT100 probe temperature data logger. 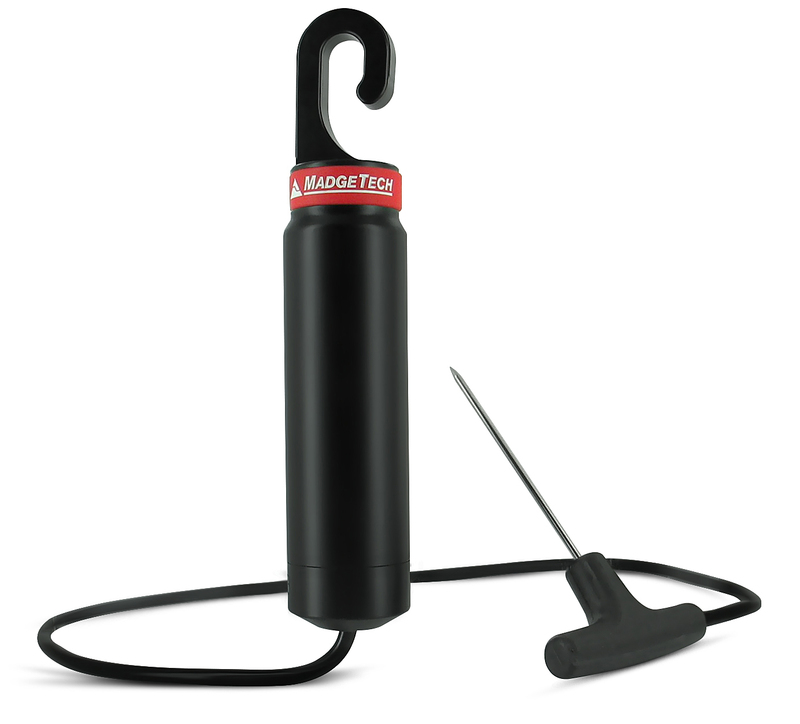 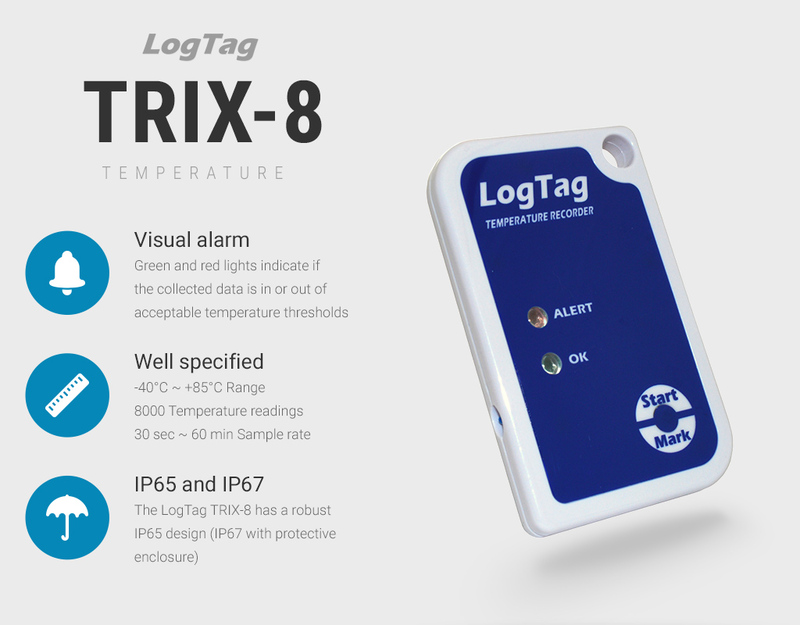 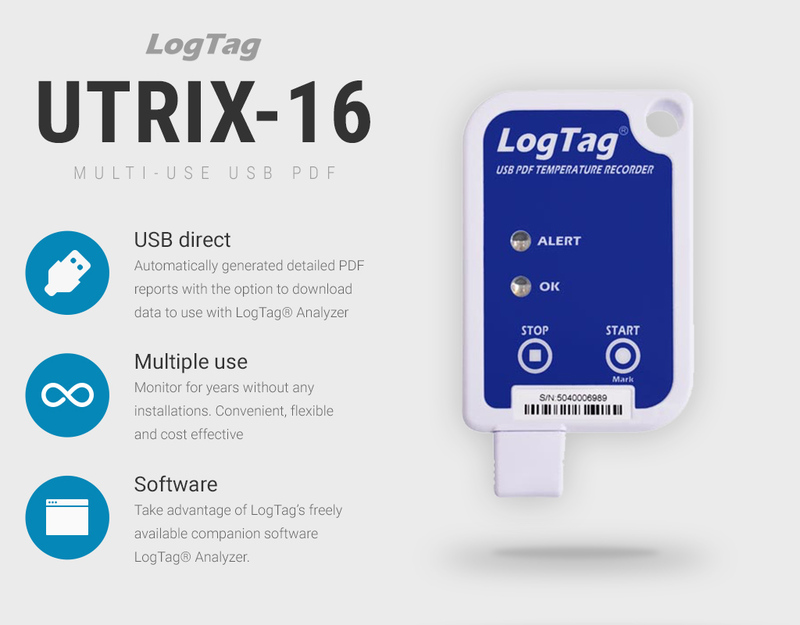 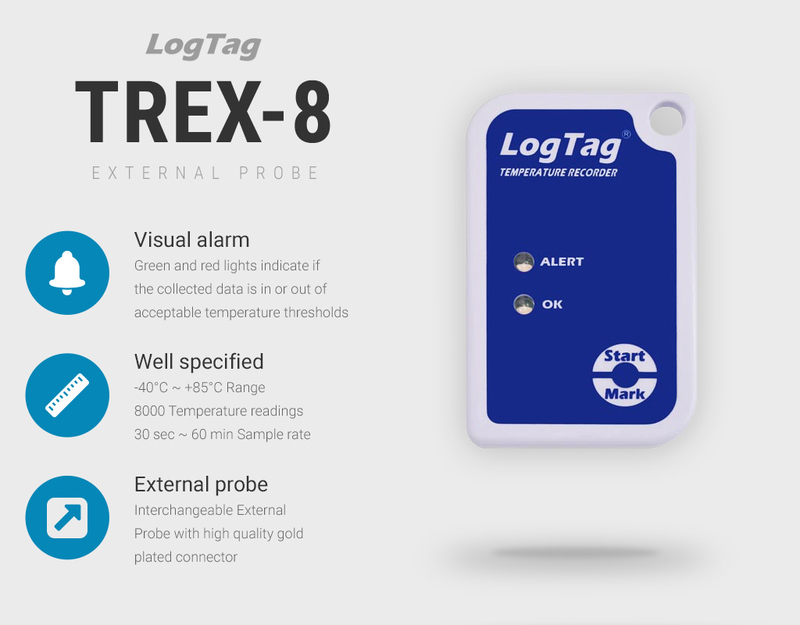 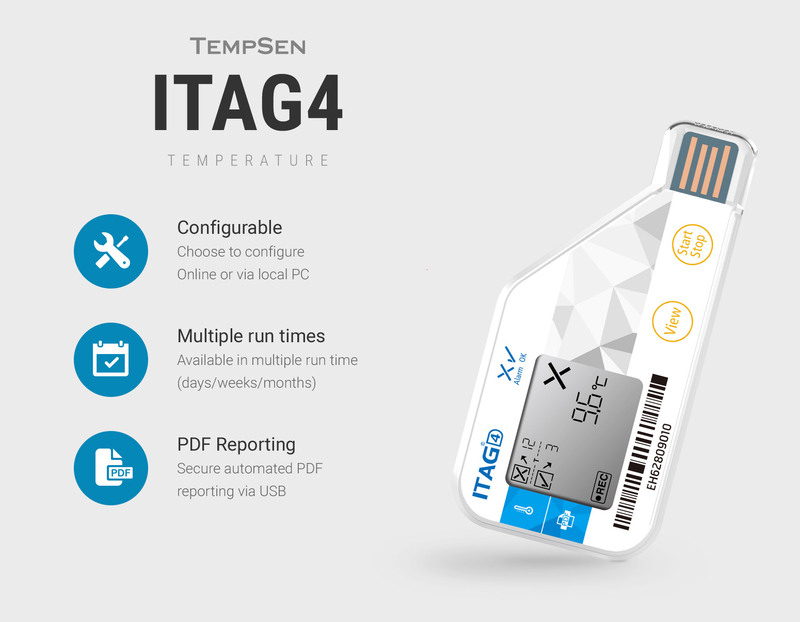 The LogTag TRIX-8 is the best value temperature data logger on the market. 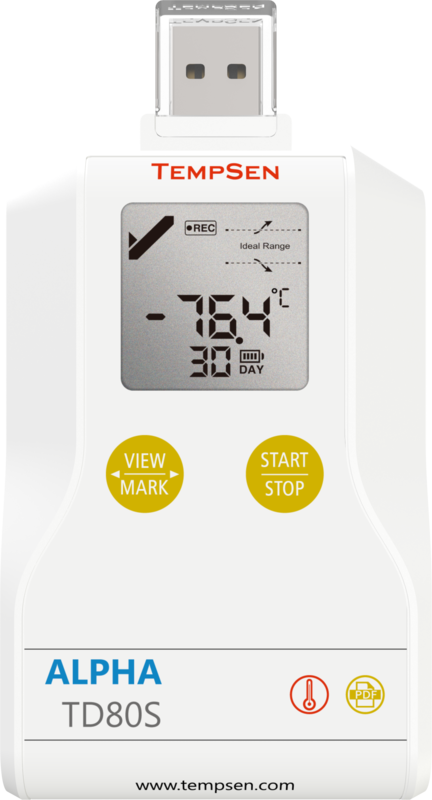 It contains an Integral temperature sensor housed within robust casing with a 8000 reading memory and clear LED alarm. 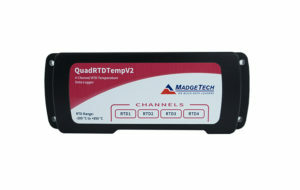 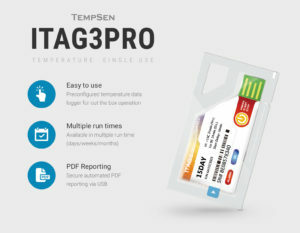 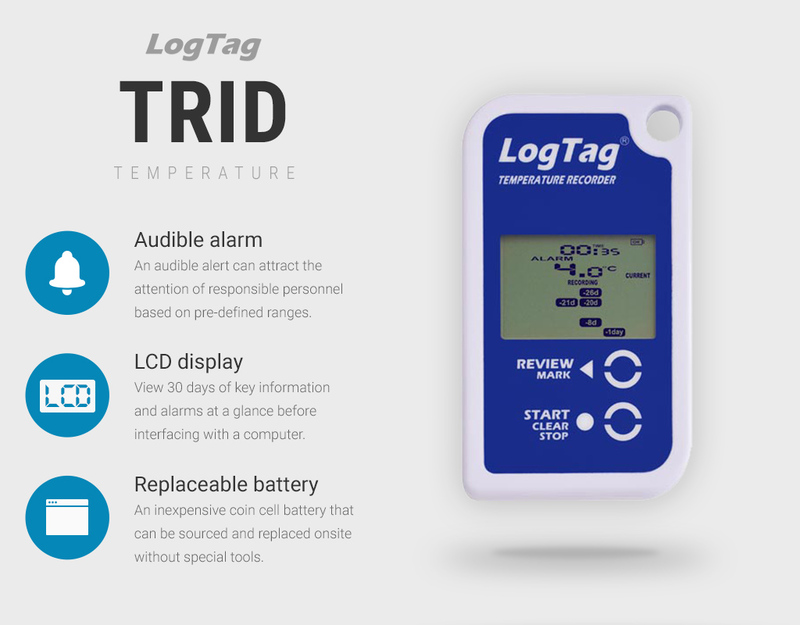 View the LogTag TRID30-7R Min/Max temperature data logger with built-in temperature sensor and LCD display.